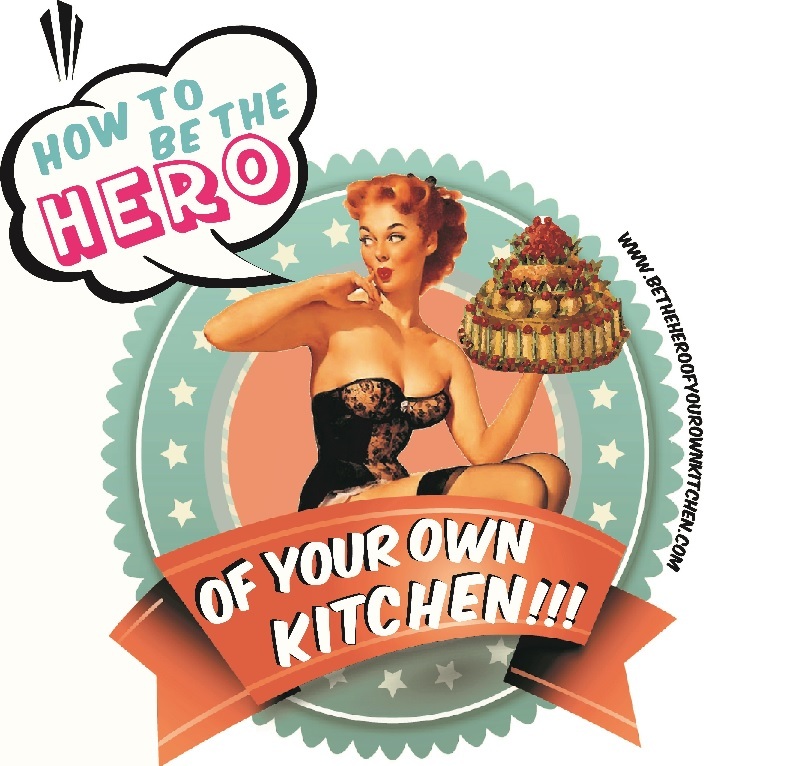 Rocio C. | How to be the hero of your own kitchen! Dear readers, For over two years I’ve had the pleasure to research, test, research and write recipes, quirky foodie facts, book reviews and edible postcards from across continents for you. It has been a great adventure and your feedback and interest has been the best reward. I am excited to announce the launching of my new website PASS THE CHIPOTLE , a site fully dedicated to celebrate Mexican flavours one dish at the time, with a pinch of history, folklore and traditions. Whilst Be the hero of your own kitchen will remain online and available for you to enjoy the archives with some occasional new additions. Come with me and let’s step into this delicious new adventure! Pinky.